Not sure which comic you’re looking for? Want to fall in love with another story? You’re in the right place. 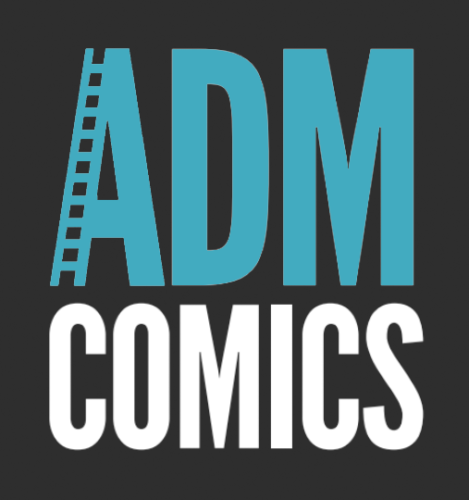 Here’s where we keep tabs on all of our ongoing and upcoming comics and graphic novels. Incident Report – Our debut comic! Welcome to the Chimeran-verse. Incident Report brings you a new kind of superpowered world, where powers are a part of life. Get to know Chimerans (super powered individuals) and explore their world.